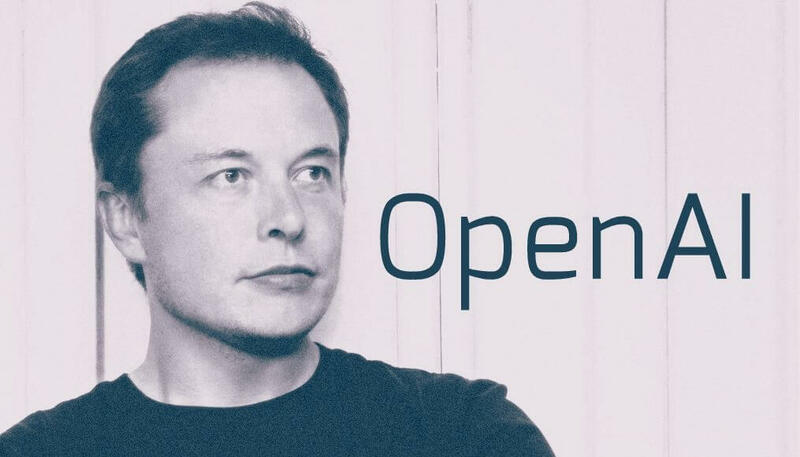 Elon Musk, the man behind the SpaceX, just announced that OpenAI had created an AI system that can mimic a real life task by just simply watching a single simulated demonstration. 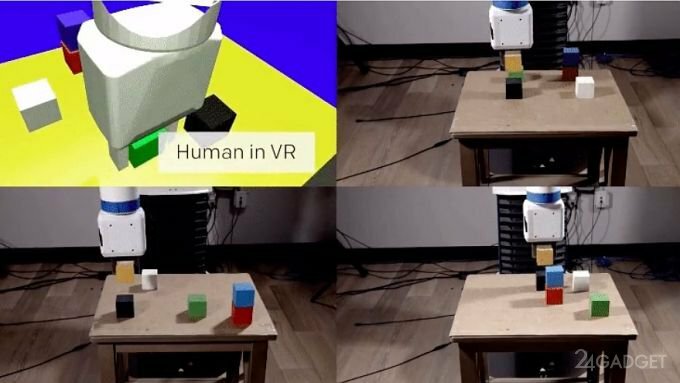 OpenAI’s robot system is capable of replicating a human behaviour by simply just observing a task done just with a single demonstration. This is attainable by using two separate neural networks to develop its One-Shot Imitation Learning. The vision network will analyse the images taken by the robot’s camera to determine the location of the objects in reality. The information will then be transferred to another neural network called the imitation network. The system will then process the information and decide what is the intent of the action and then mimics it by predicting how will human accomplish the same task in a similar situation. OpenAI’s algorithm is able to do this despite not having seen the actual simulation in reality. Instead, the researchers trained the system using thousands of simulated data’s with different variables. This is all done by a man wearing a VR headset performing the task manually in a virtual environment. OpenAI is a nonprofit AI research company. Last December, the company launched Universe, an open source platform where users could train their AI using various softwares. This will give their AI an ability to mimic how humans use the computer and allows the developers to complete any computer-based task that only humans are capable of. It looks like we’re not that far from the future the older generation just dreamt of. What are your thoughts about this folks? Are you scared, amaze or excited? Tell us in the comment section below.